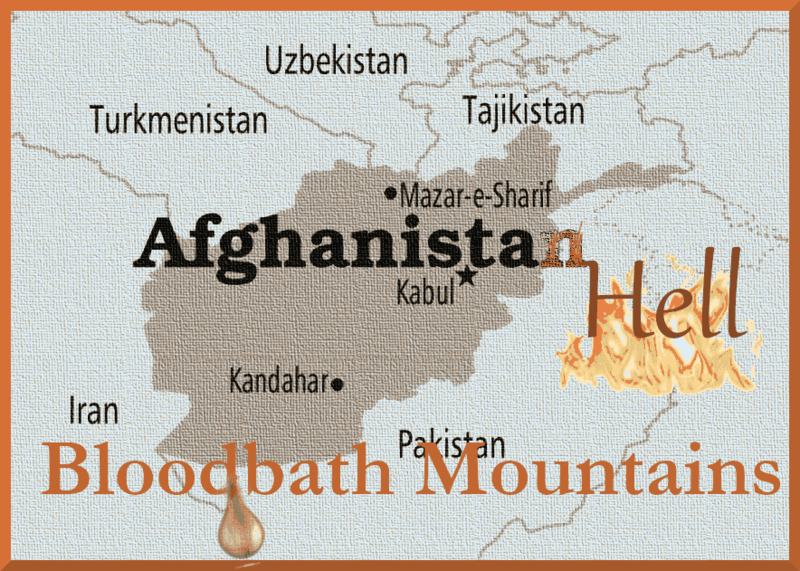 Home / #AfghanistanHell / #AmericanRoadRadio / #Talibans / #Terrorism / A good one and bad one news from Afghanistan . Is Peace closer ? A good one and bad one news from Afghanistan . Is Peace closer ? The chief U.S. negotiator for peace in #Afghanistan said Friday that after several months of talks, he has reached agreement with the #Taliban on some key issues, but stressed that a substantive peace deal is far from finished and hinges on dialogue between the militant group and that country's government. Speaking at the United State Institute of Peace, a Washington think tank, Zalmay Khalilzad cautioned that "a long agenda of must be addressed," but reiterated that, in principal, a "framework" agreement had been reached. "What we've achieved so far is significant. 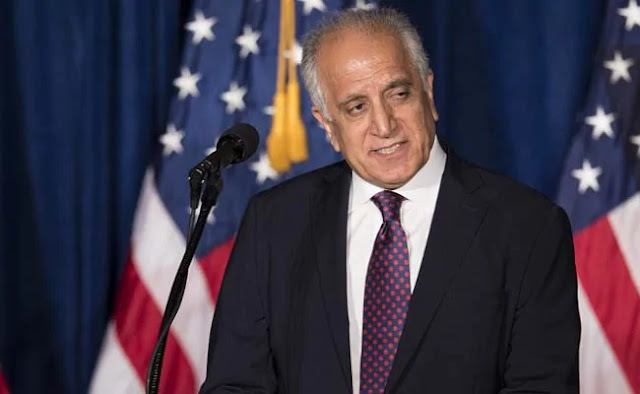 But these are small, two or three small steps in a long journey," Khalilzad said in a hoarse voice, the result of 42 hours of talks with the Taliban.